According to market share, Kaola is the largest player in China’s cross-border e-commerce market (21,4% of the total market share). Kaola is under NetEase company. Originally specialized in email and gaming, NetEase took into account the important growth of e-commerce in China and launch Kaola in 2015. Nowadays, Kaola represents a large portion of its business. 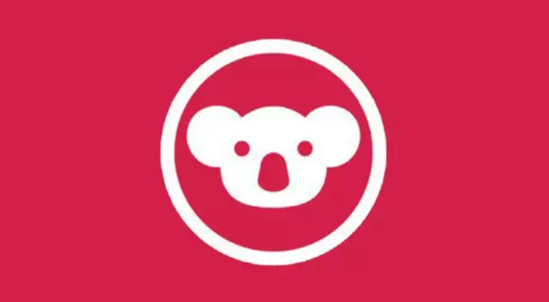 Kaola, which means koala, was chosen as the name because NetEase wants its online users to stay “lazy and comfortable” as the marsupial. Kaola provides a large range of products in baby and maternal care, healthcare, beauty, and cosmetics, with a fast delivery service. It is also hoping to bring to users a “better life with less money” through low prices every day and 100% genuine overseas commodity. At present, the competitiveness of NetEase Kaola comes from the cost-effectiveness of products. Also, NetEase company had used its advantage of having resources in news and gaming sectors to drive customers onto the platform. Moreover, Kaola so did advertisings via the Chinese popular variety show « Where is the daddy?”. (In fact in China, to have celebrities as brand representatives for the company is very important. For local brands it is almost like, if you don’t collaborate with a famous person to promote your brand, your brand isn’t going to be trusted). In addition, there is indeed an important trust from customers on Kaola because Netease has come up with a business reputation for 20 years. It seems to not make sense at all if NetEase has launched NetEase Koala Sea to sell counterfeit goods. Kaola announced its business strategy in Europe last year. It will invest 3 billion euros in the direct procurement of high-quality goods there. 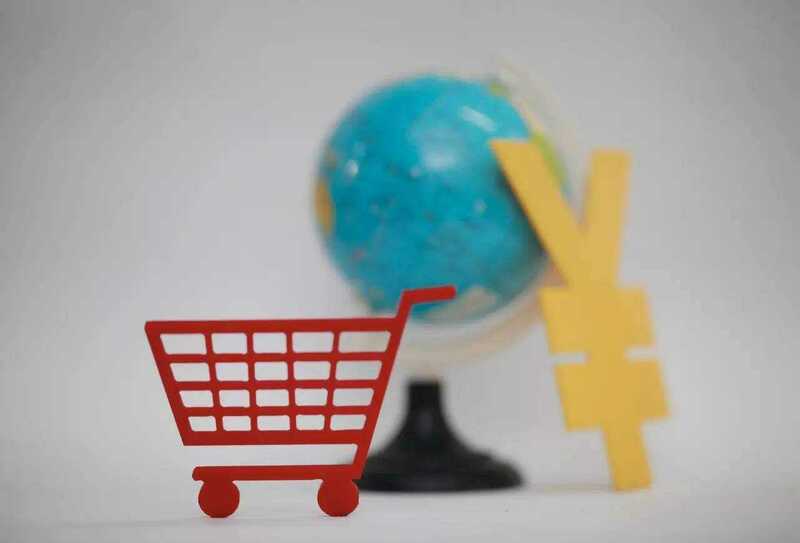 The chief executive officer of Kaola, Zhang Lei noted that high-quality goods from abroad have become a new favorite for China’s wealthy families, and the younger generation in China. 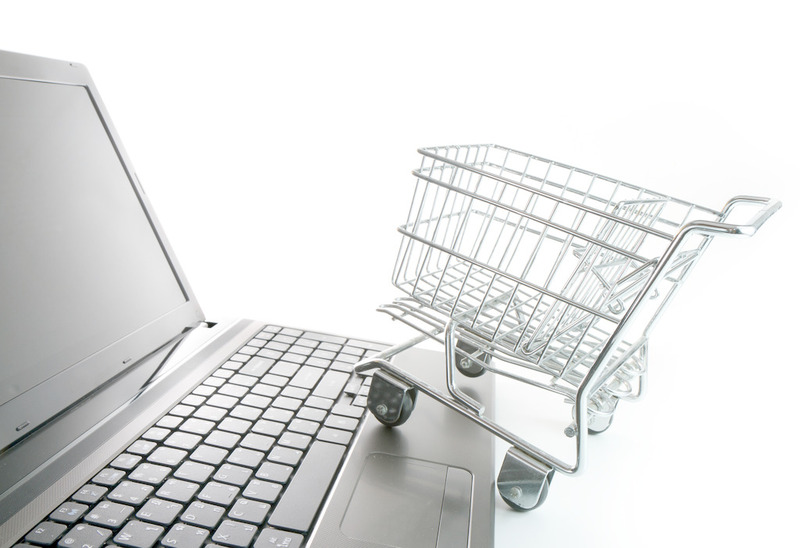 Online shopping has developed in China for more than a decade. Nowadays, the middle-class people in China is becoming more and more important. Their understanding and demand for online shopping have reached a higher level. They found their stuffs in Haitao market (platform for purchase overseas goods) instead of Taobao’s platform (considered as the pioneer of e-commerce platform in China) since its products have become known for bad quality. Furthermore, Haitao Market also welcomed SF Express, which were a leading Chinese express logistics company, has a very good word of mouth among Chinese people. SF Haitao was launched as a cross-border e-commerce platform. It promises to offer foreign products, RMB settlement, and Chinese sales services. This market is becoming increasingly competitive with the entrance of new players. Besides of having the traditional tab for purchase with the classification of products, best-sellers and search engine, kaola also contains a tab name “种草社区 zhong cao she qu” which is more a forum or community for sharing. Zhongcao means in everyday language “to add something on her/his wish list”. We can get advices and former users feedbacks about products. This community writes articles on a lot of different areas: fitness, tourism, foods, lifestyle, book, fashion, education and so on. Actually, it is not on Koala which does that, a lot of other e-commerce apps are trying to build a community to catch customers. As Chinese people rely a lot on other use advices, it is important and beneficial for platforms to allow the interaction. This fact clearly means a necessity to care about brand and product reputation online nowadays in China. How to sell rock climbing gear in China? what is the Desposit to enter to Kaola? Do you know if you need to go throught a Kaola partner ? NetEase Kaola ranked China’s No.1 cross-border import retail in China. How can small Brands sell on this platform? They do not reply to my email?